Christopher Krapp joins Tamiya's TRF Racing team. Christopher Krapp has signed for Tamiya's TRF racing team. The former Kyosho driver has proven time and time again that he is a fantastic racer with multiple worlds final appearances. He joins fellow countryman Marc Rheinard and recently signed Naoto Matsukura to help create a formidable team. 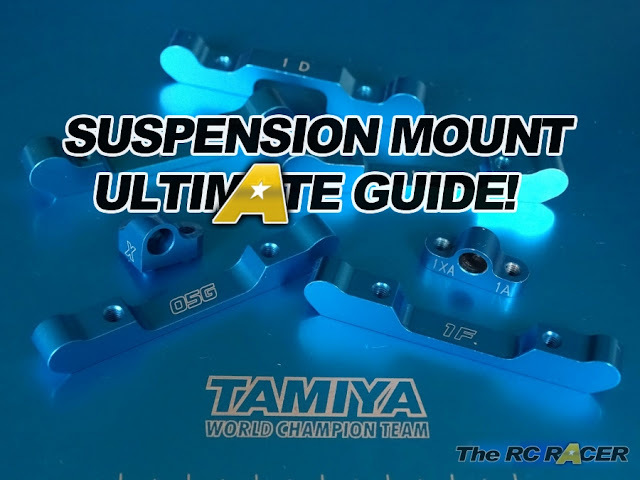 This move should also destroy any doubts about Tamiya's commitment to 1/10 onroad racing. First, I would like to thank Team Kyosho for their great support over the last 9 years. They always thrusted in me and we had a good time together. Personally I want to thank Chikuba-San, Mitsuo-San, Kenji-San and Daniel Haas and Frank Lemke. But now it’s time for a change. I am very excited and huge motivated for the next races and challenges.I chose Tamiya/TRF because they always have the best touring cars on the market and best quality. For me it is like coming home because I began my racing with Tamiya chassis and won the Tamiya World Championship 2007 in Japan. My first race with the Team will be this week at the ETS in Italy and I can’t wait to race and work with my new Team members. A big thanks to Tamiya/TRF for giving me this opportunity and see you at the racetrack.